I am in love! I just saw the blooms on the intersectional peony 'Morning Lilac' for the first time, and it was love at first sight. 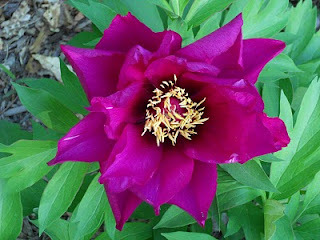 I have never seen a peony in bloom as purple as this one (purple is my favorite color), and it is awesome! 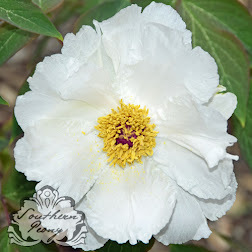 I can't wait to hybridize this one. It would be awesome to use the pollen from this one. I wonder if it will set seed. 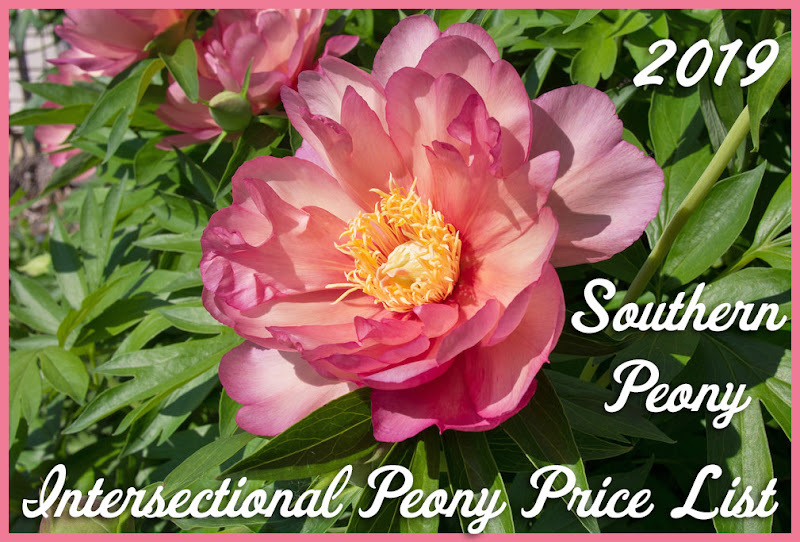 I haven't yet gotten any seed from an intersectional peony, but of course I've only had one intersectional peony bloom at all which was last year. So I haven't had much of an opportunity. I guess we'll see what happens with their pods this fall.